The roots of Sennelier watercolour paints are to be found in the Impressionist School. 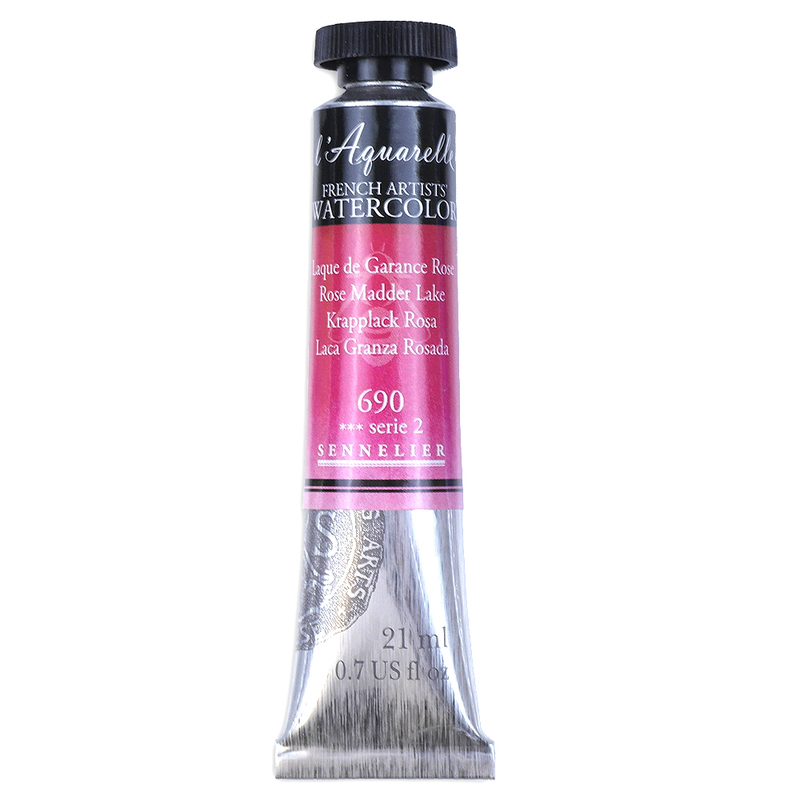 Formulated after consultation with many different artists from all over the world, Sennelier L'Aquarelle offers a watercolour paint that is tailored to the needs of today's artists, to provide unparalleled luminous, brilliant and intense colour. Made in France using the same traditional methods for more than a century, these paints are bound with a superior Kordofan Gum Arabic binder and contain honey to provide incomparable brightness and smoothness. The amount of honey included has been adjusted over time to provide optimum vibrancy and consistency. 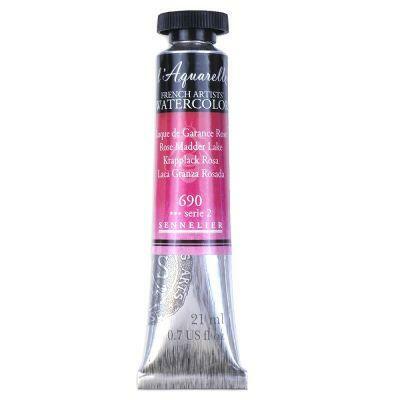 Only the finest artists' pigments are used and are ground to a very fine paste – ensuring brilliant colour and maximum lightfastness so your work will stand the test of time. Now available in 21ml tubes in 39 colours.